PIERRE, S.D. – Contestants in the 2018 State Finals of the Resource Conservation Speech contest will be eligible to win college scholarships, totaling $2,300. All South Dakota students in grades 9-12 are eligible to compete for higher education scholarships provided by the East River Electric, Rushmore Electric Power Cooperative and South Dakota Rural Electric Association. Scholarships are awarded to the top three finalists: first place is $1,100; second place is $750; and third place is $450. Contests are coordinated by local conservation districts. Local winners advance to area contests held in seven locations. The top area speakers then compete at the state finals in Pierre on Saturday, April 28, 2018. 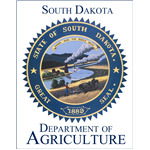 The contest is sponsored by the South Dakota Department of Agriculture (SDDA), in cooperation with Touchstone Energy Cooperatives of South Dakota, the U.S. 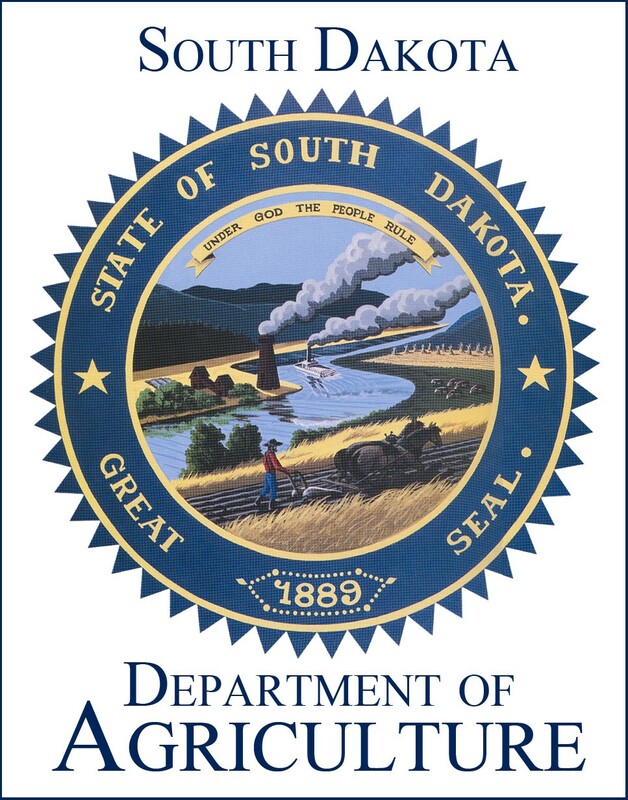 Fish & Wildlife Service and the South Dakota Association of Conservation Districts. For more information on the Resource Conservation Speech Contest, contact your local conservation district or call Tiffany Shannon, natural resources specialist for SDDA, at 605.773.3623. An entry form and complete list of rules can be found online at: http://sdda.sd.gov/conservation-forestry/educational-programs/resource-conservation-speech-contest/PDF/2018Speech-Brochure.pdf. Agriculture is a major contributor to South Dakota’s economy, generating $25.6 billion in annual economic activity and employing over 115,000 South Dakotans. The South Dakota Department of Agriculture's mission is to promote, protect and preserve this industry for today and tomorrow. Visit SDDA online at http://sdda.sd.gov or find us on Facebook, Twitter and Instagram.